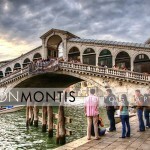 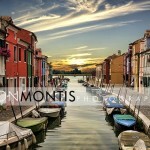 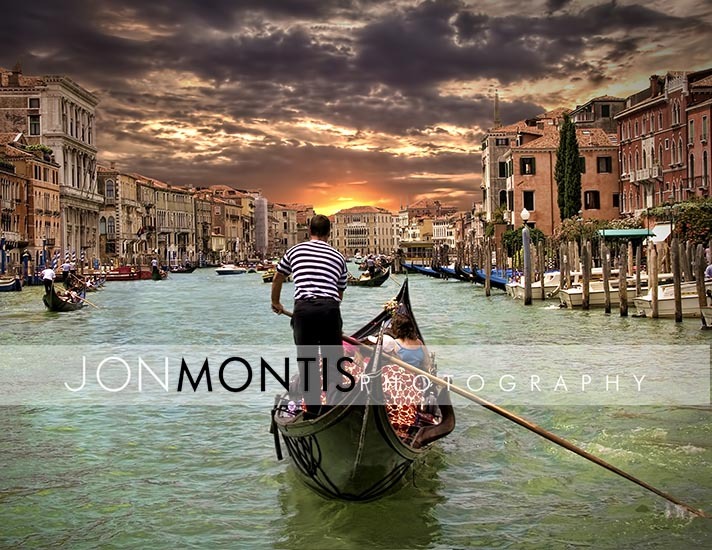 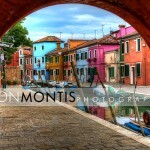 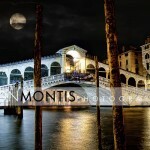 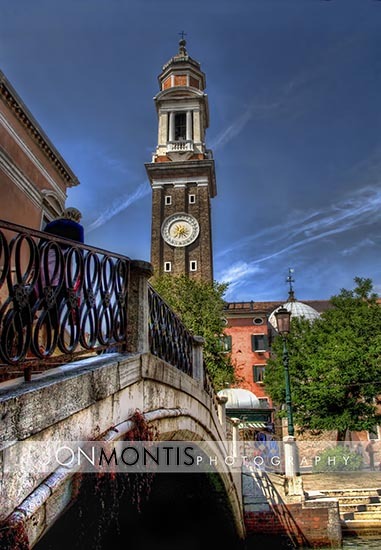 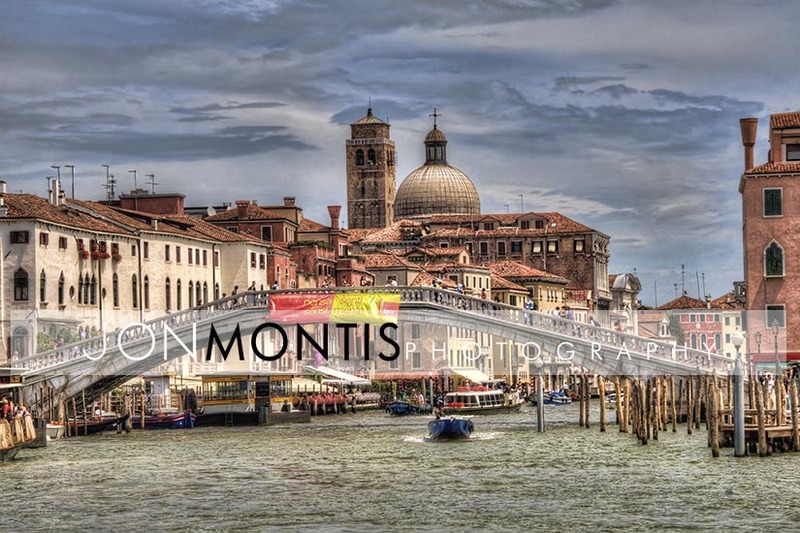 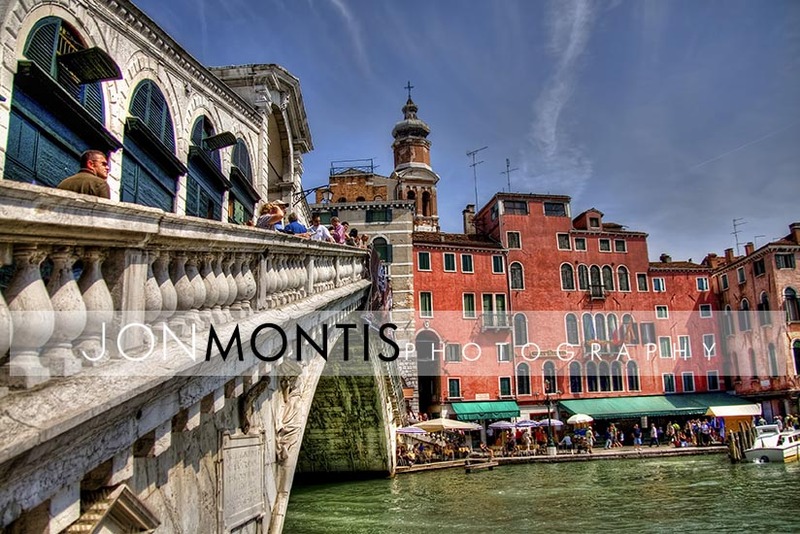 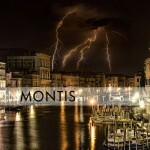 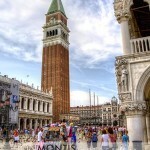 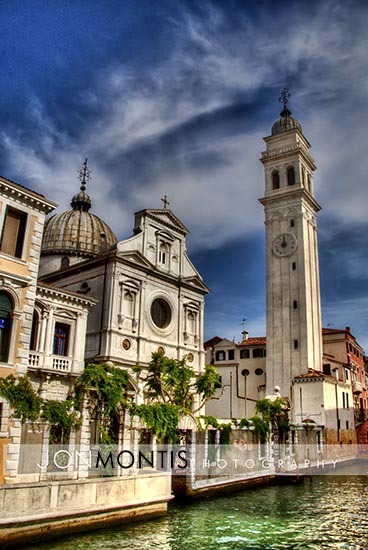 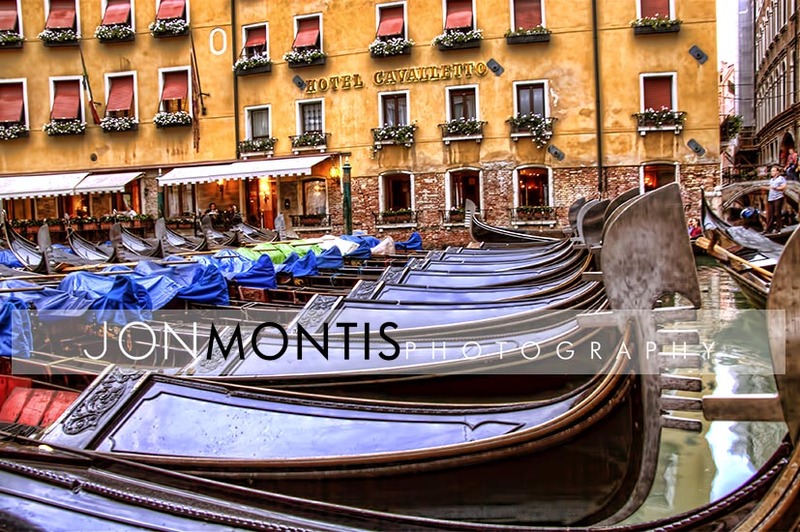 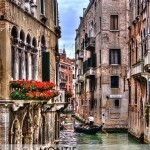 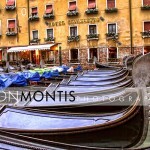 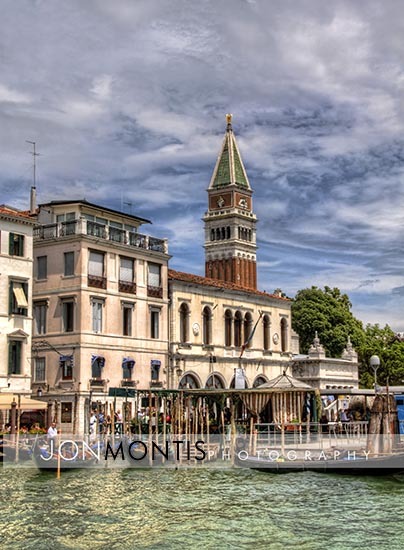 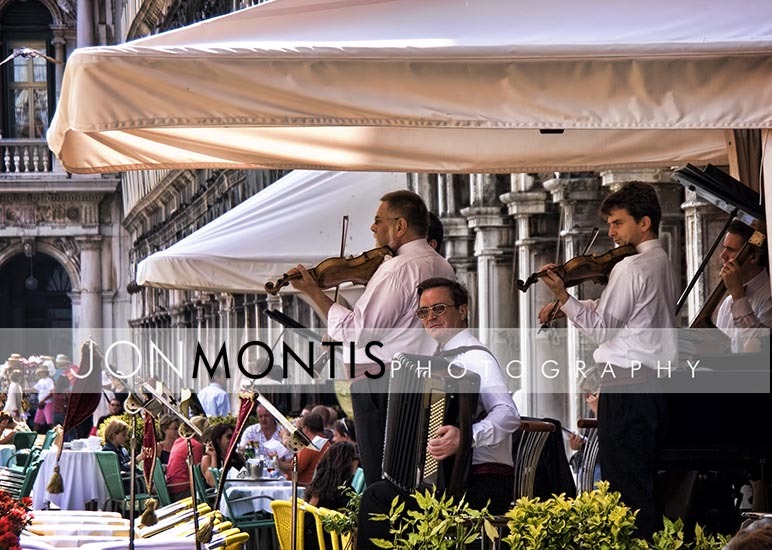 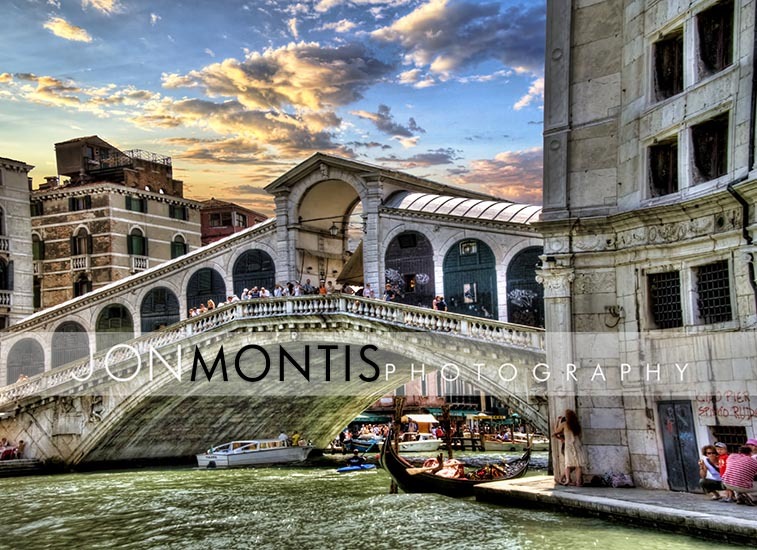 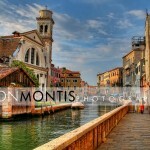 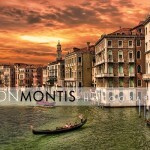 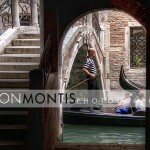 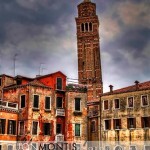 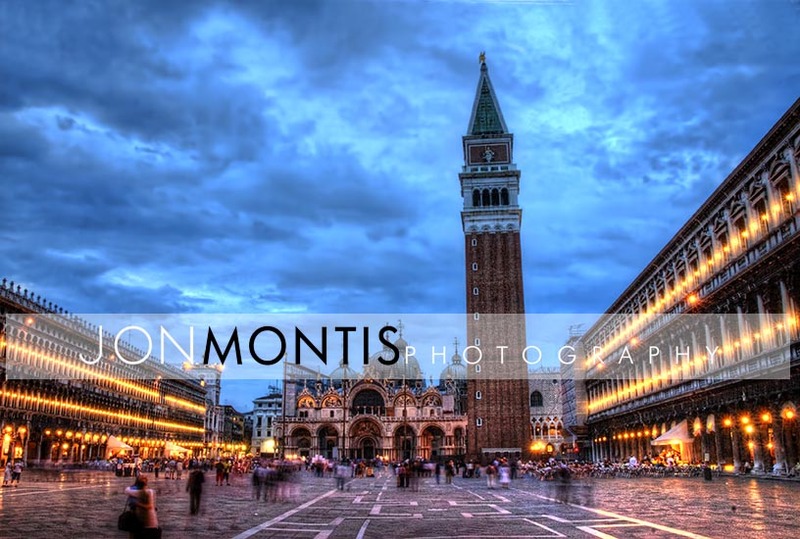 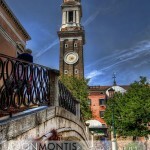 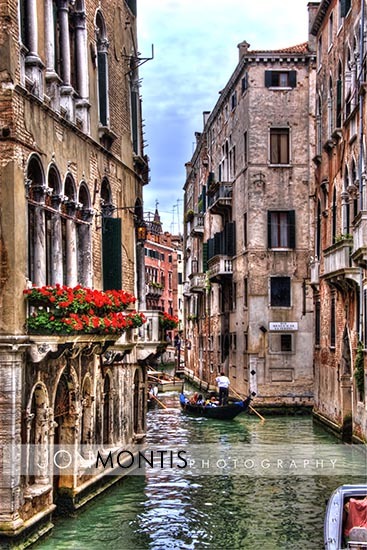 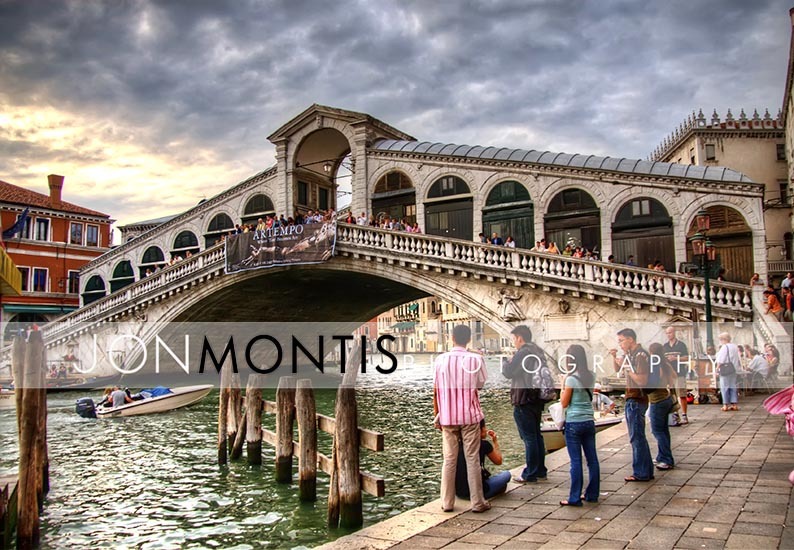 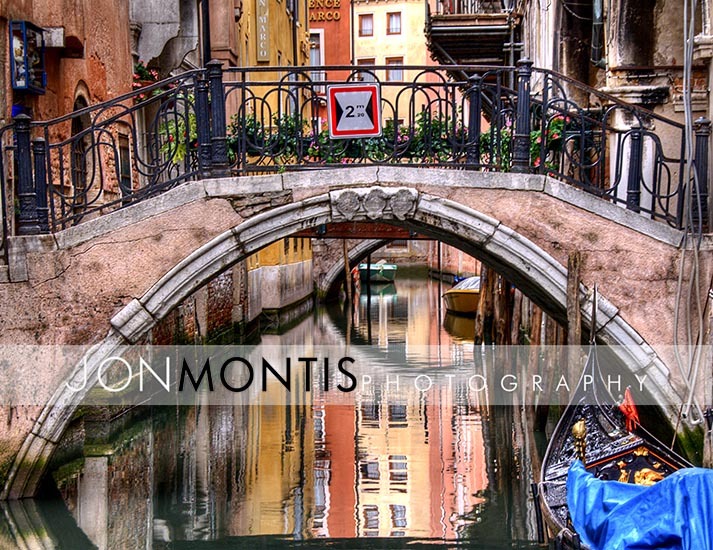 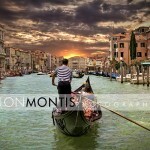 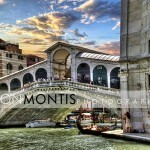 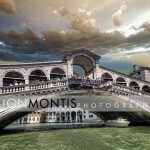 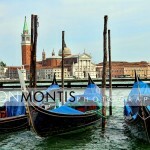 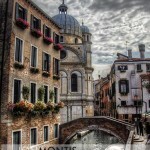 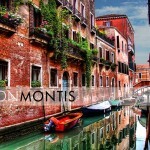 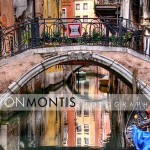 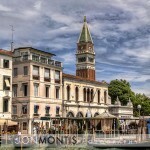 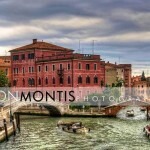 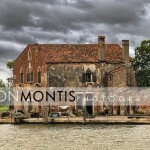 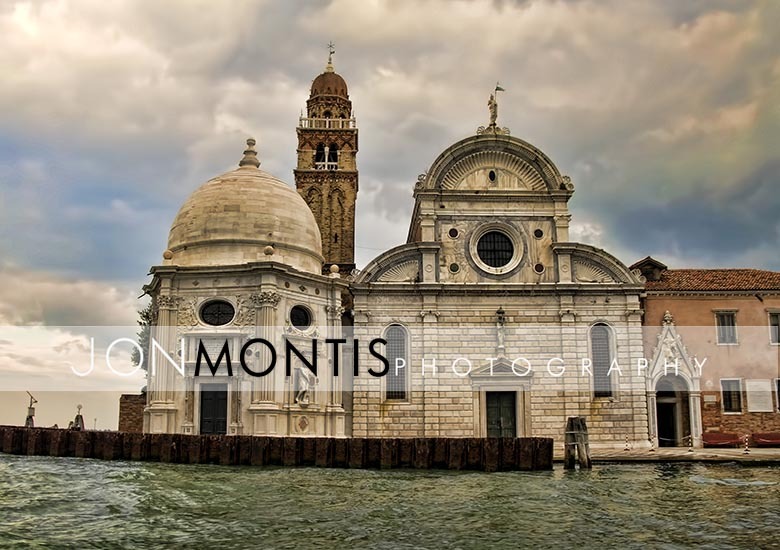 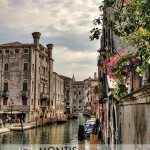 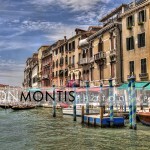 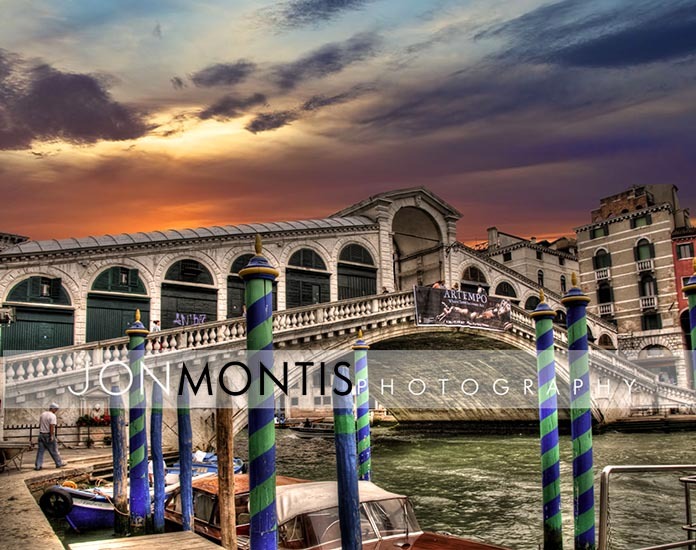 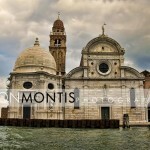 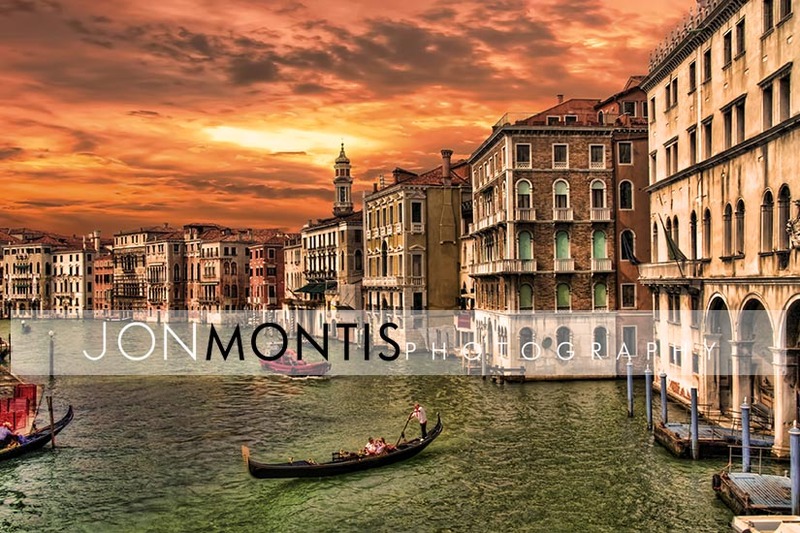 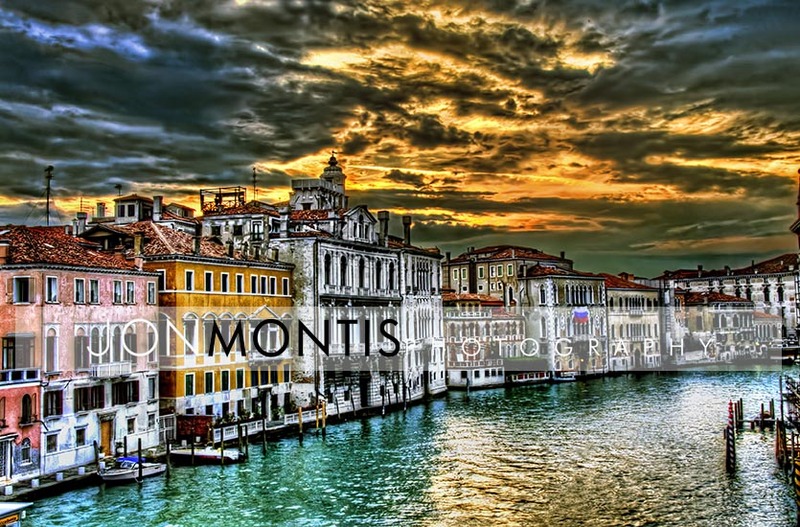 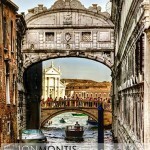 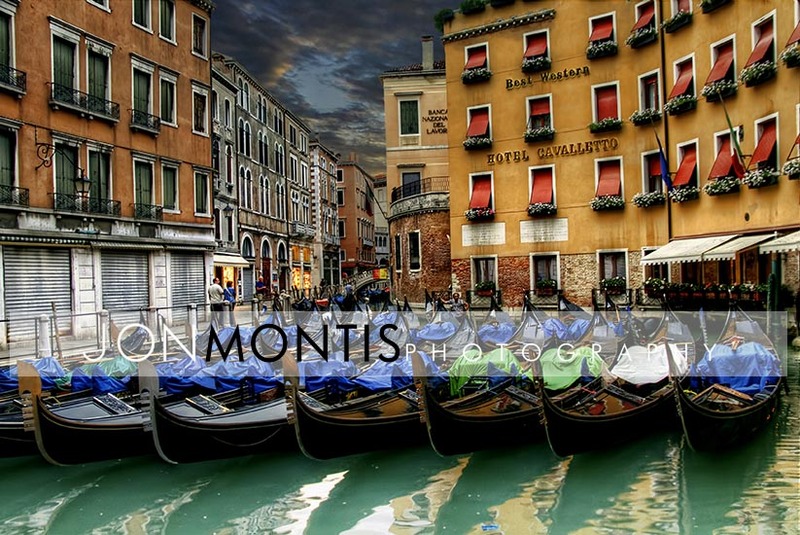 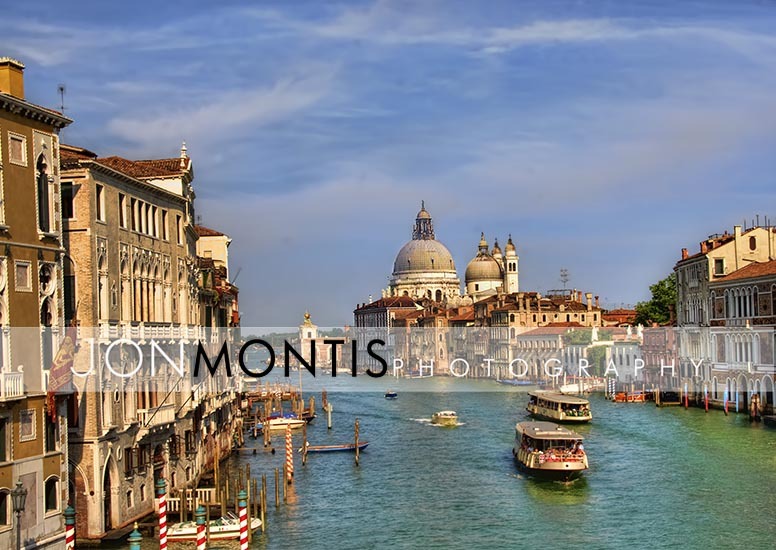 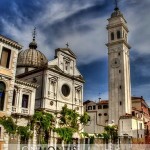 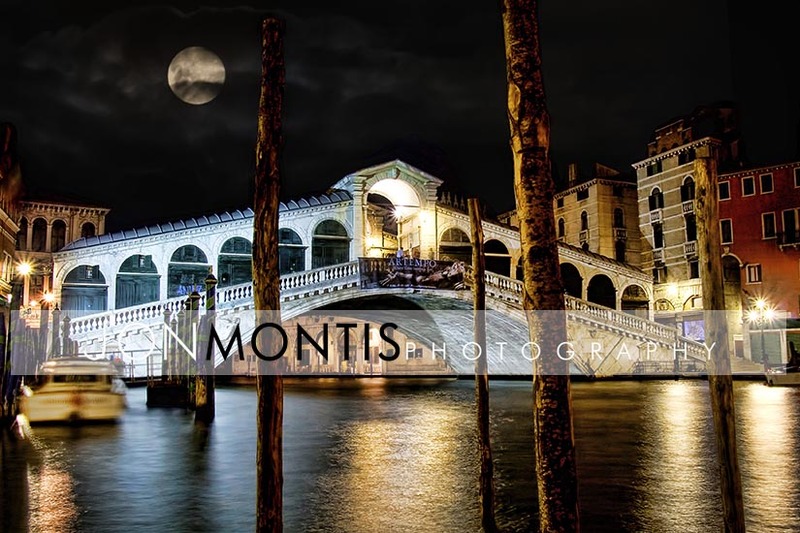 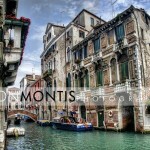 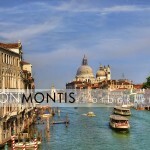 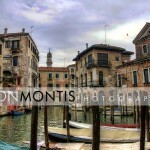 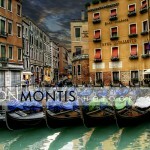 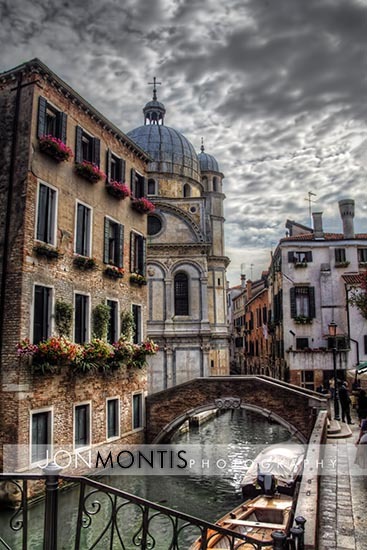 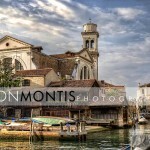 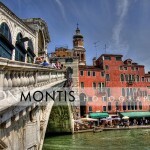 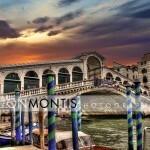 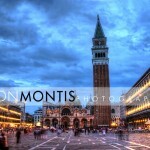 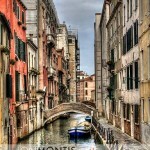 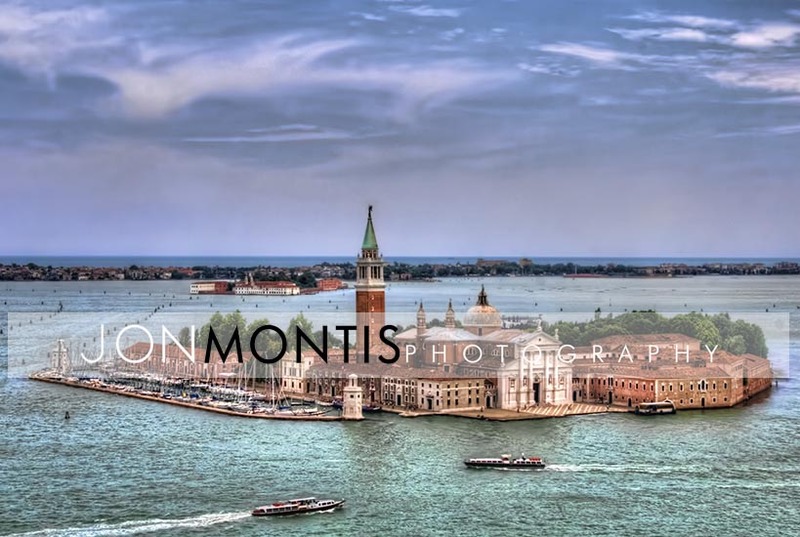 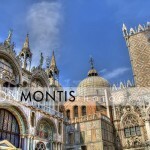 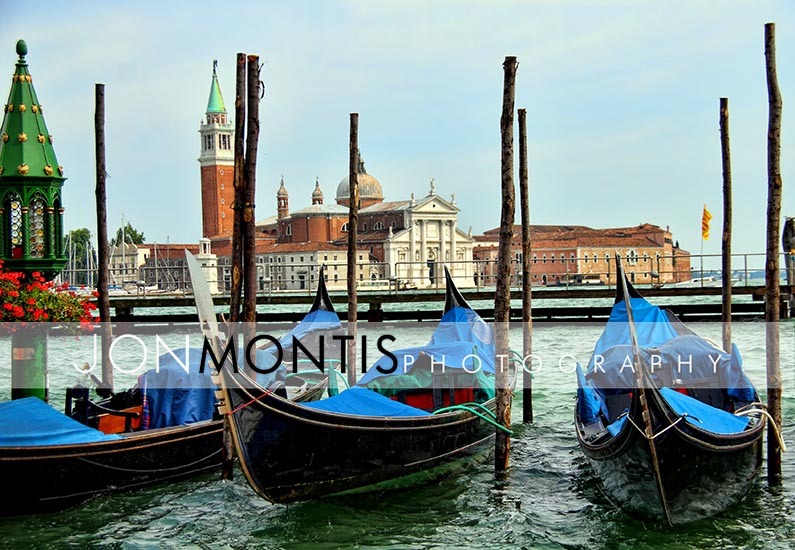 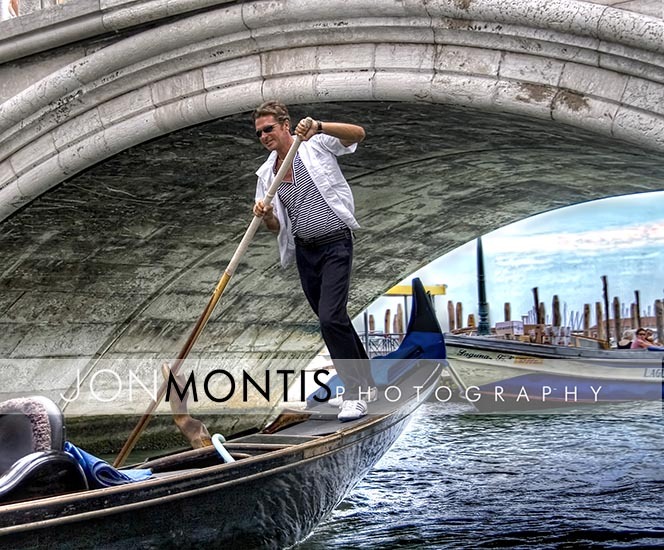 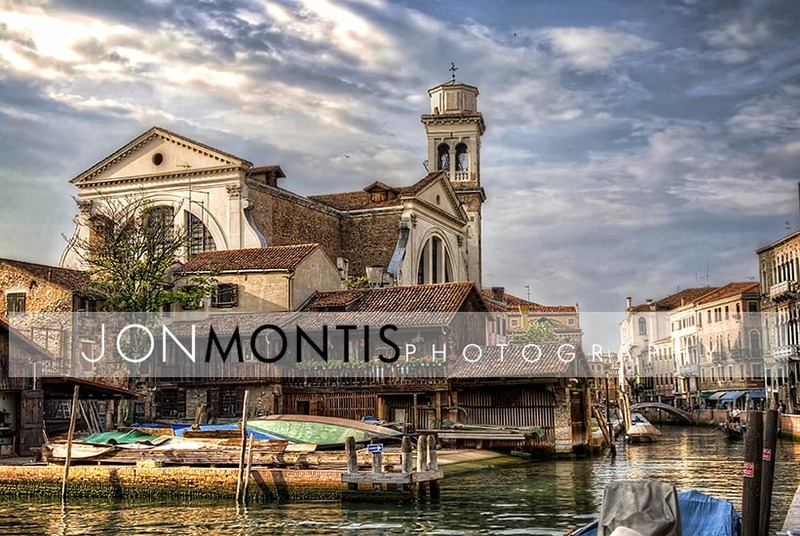 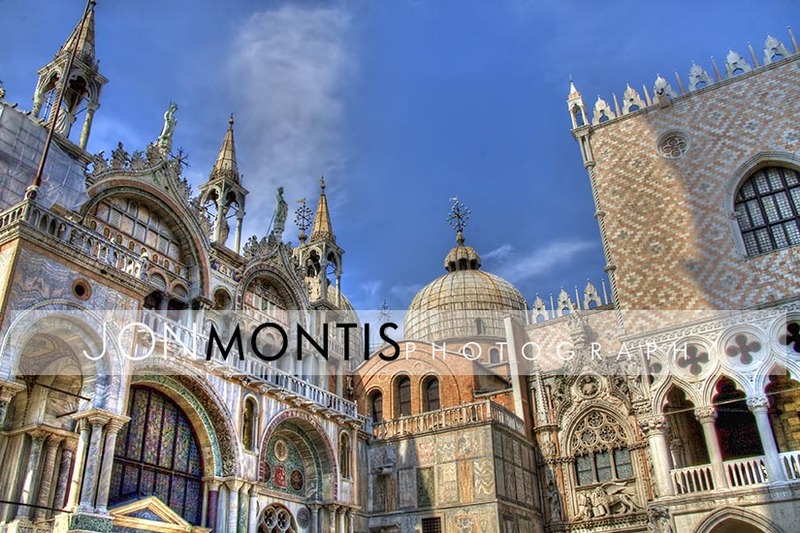 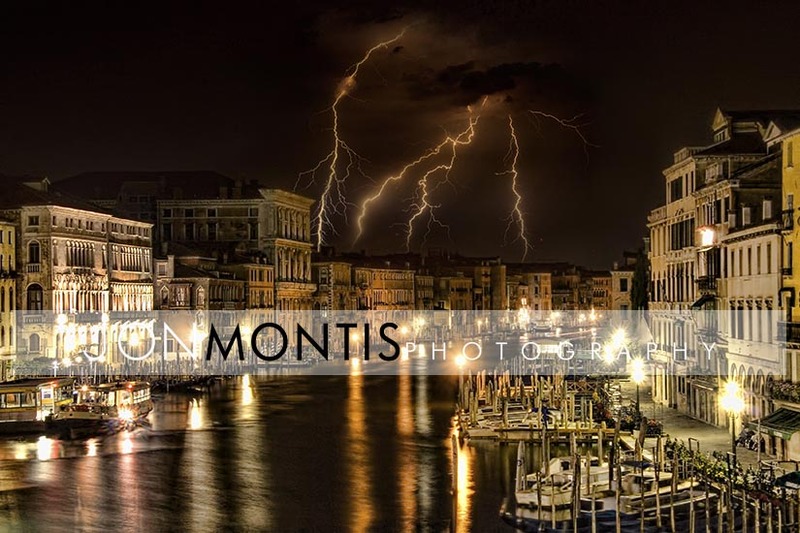 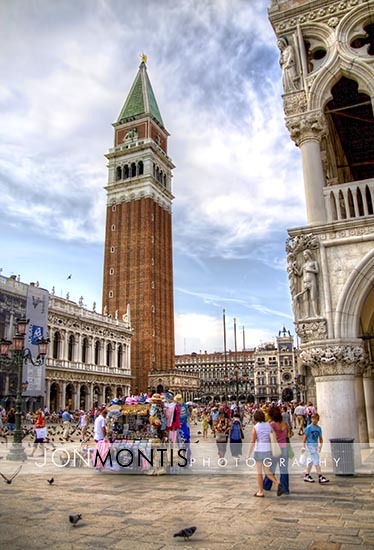 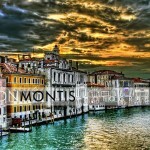 Venice, Italy is one of the most beautiful places in the world and would certainly an unbelievable place for a wedding. 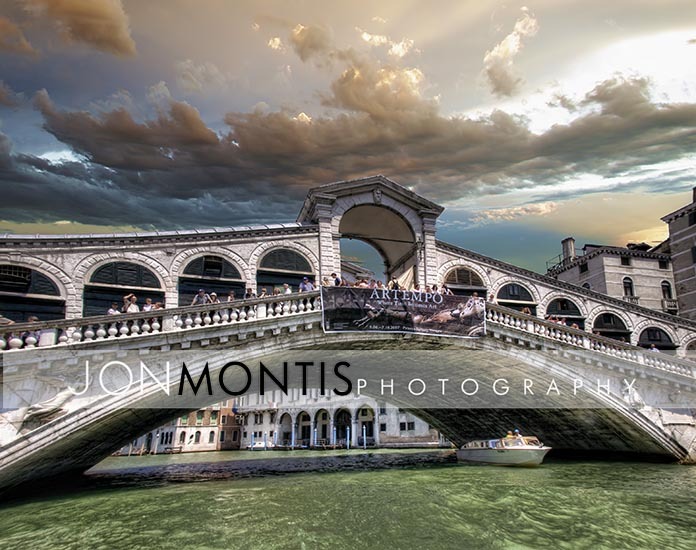 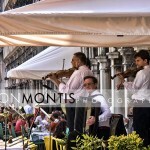 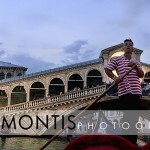 Imagine be married in St Mark’s Square or atop the Rialto Bridge or maybe even in a gondola on The Grand Canal. 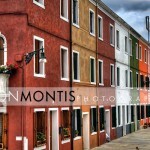 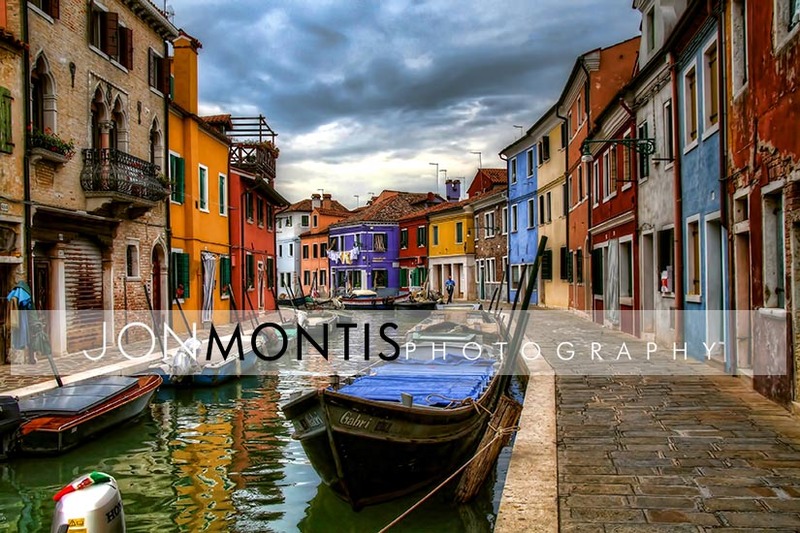 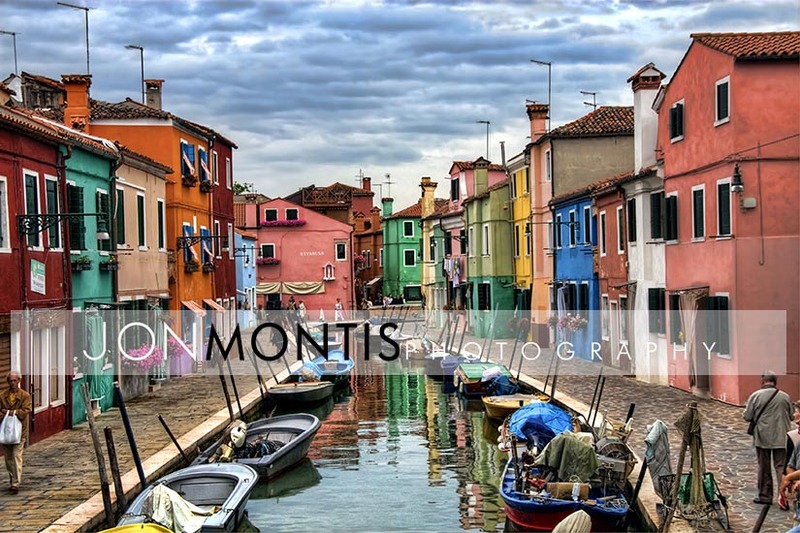 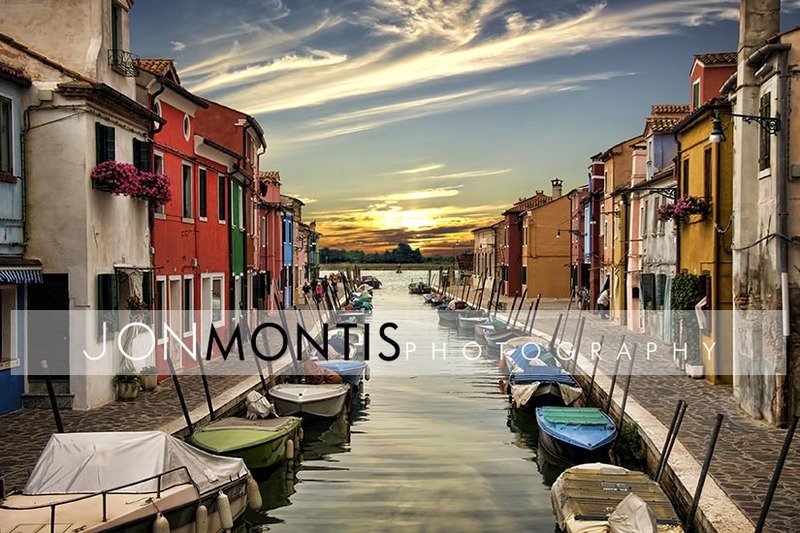 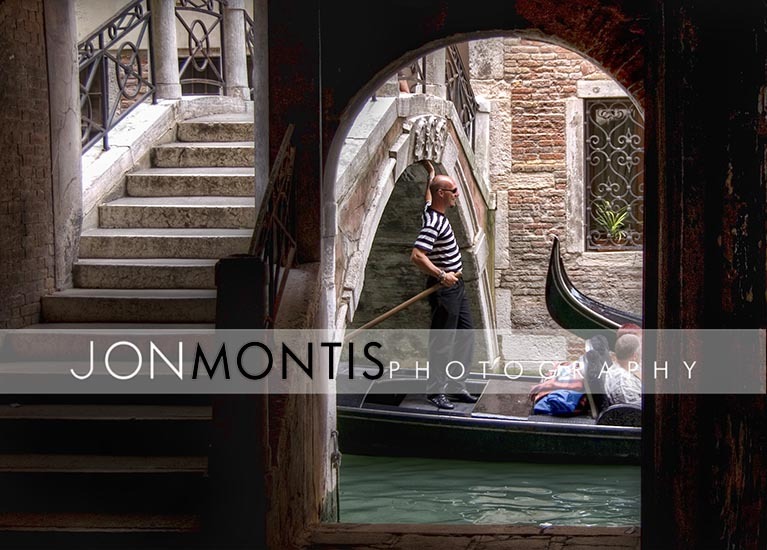 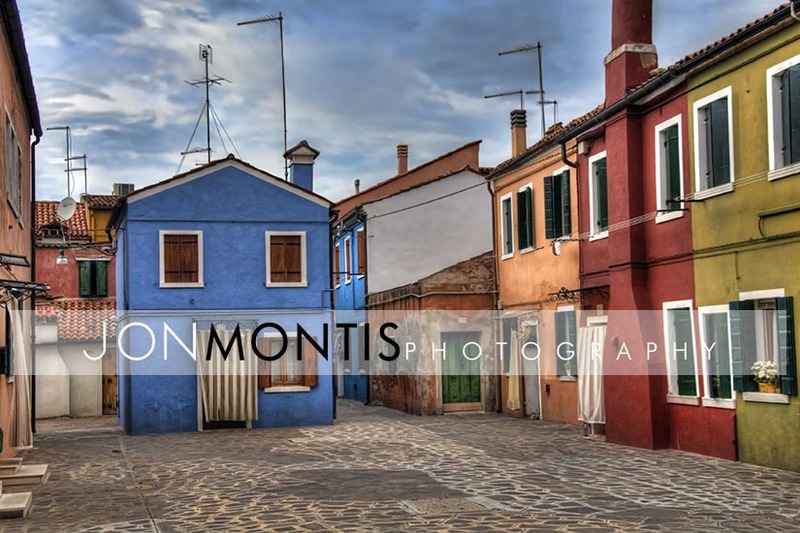 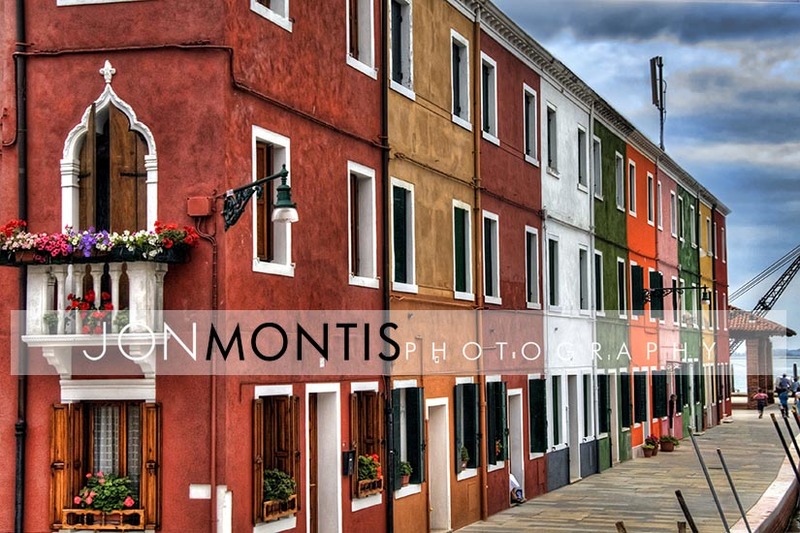 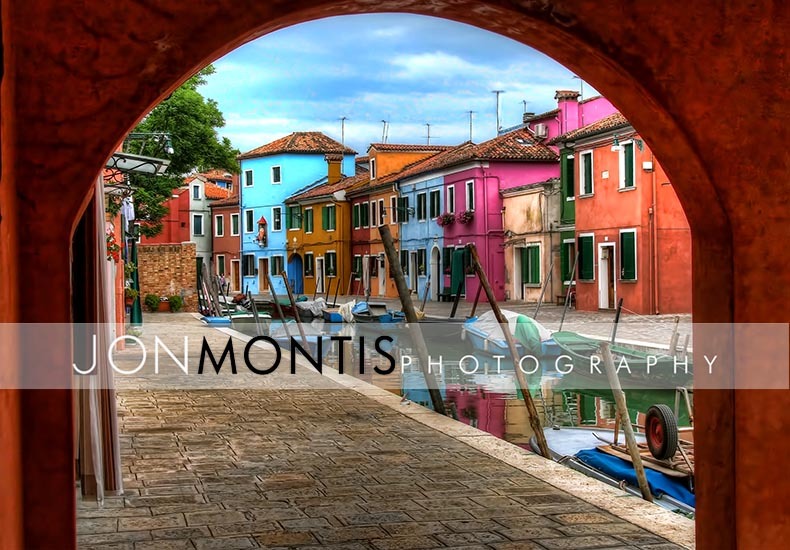 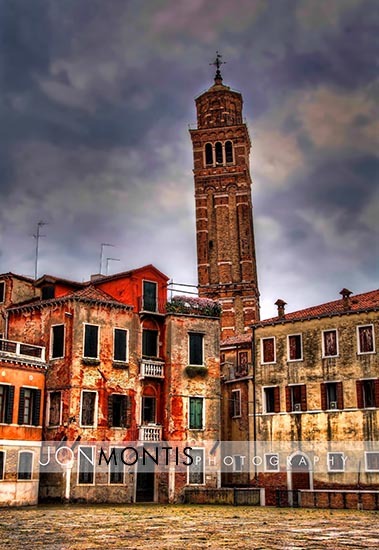 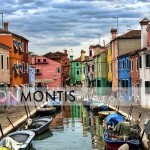 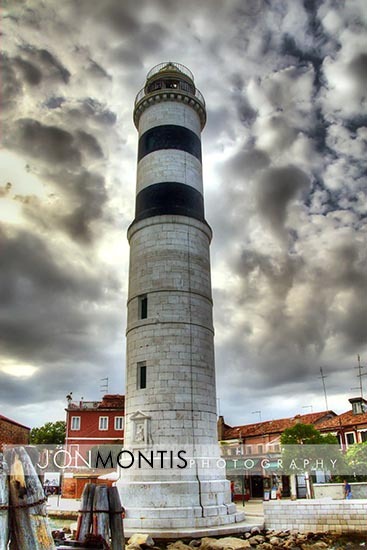 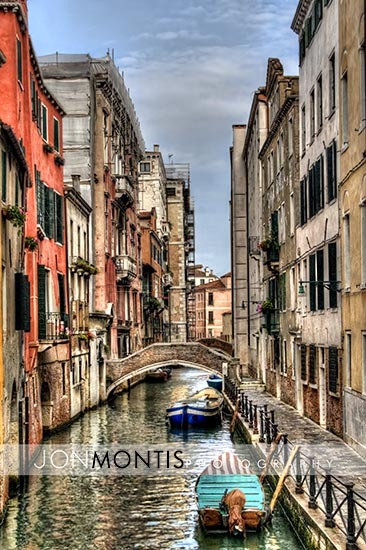 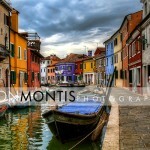 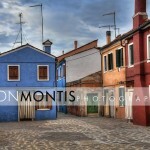 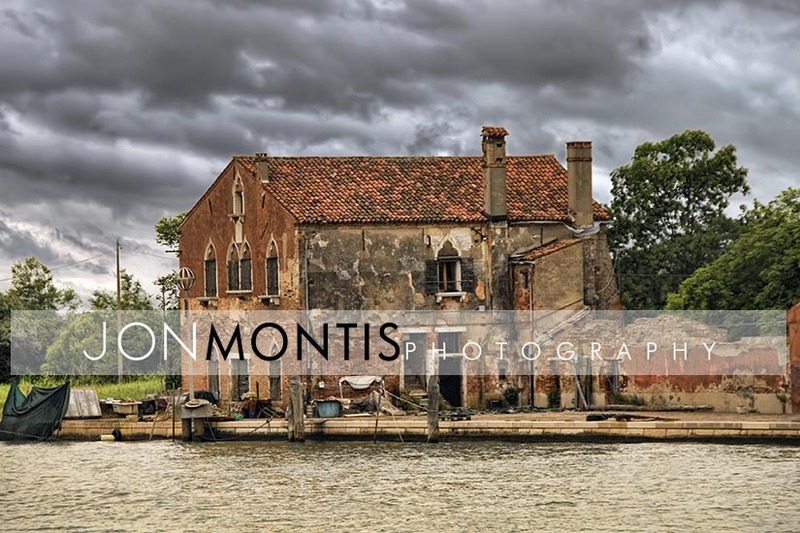 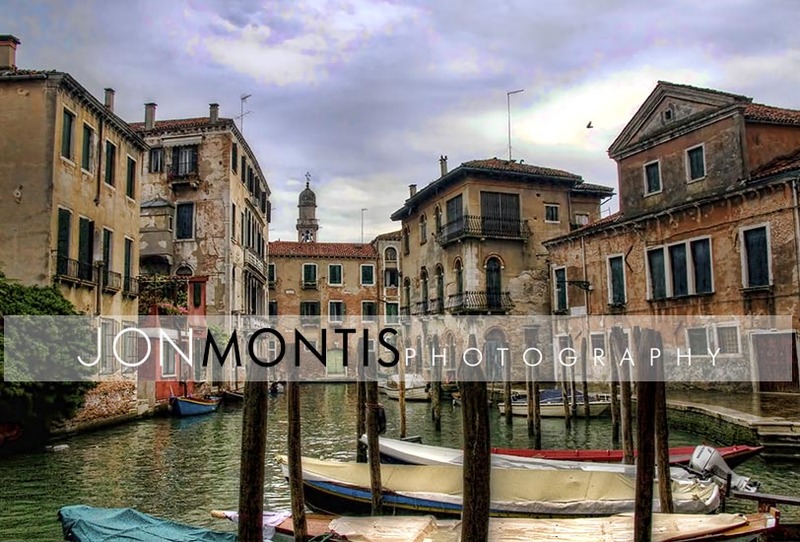 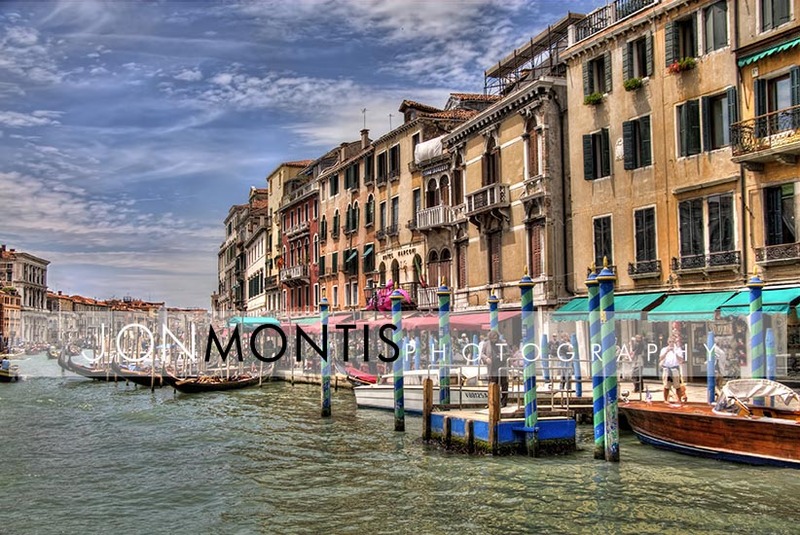 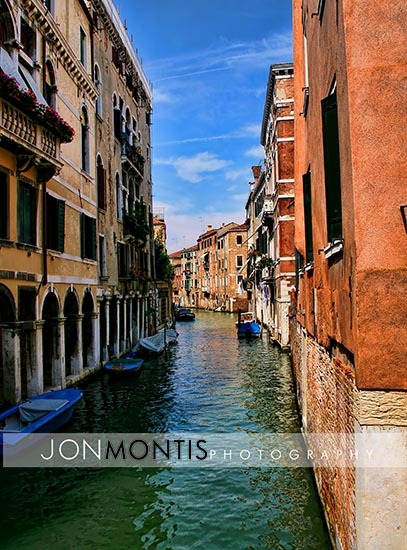 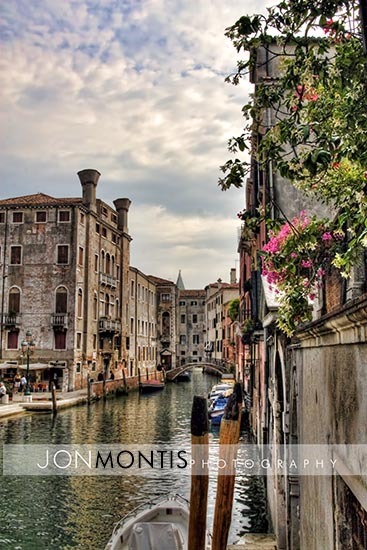 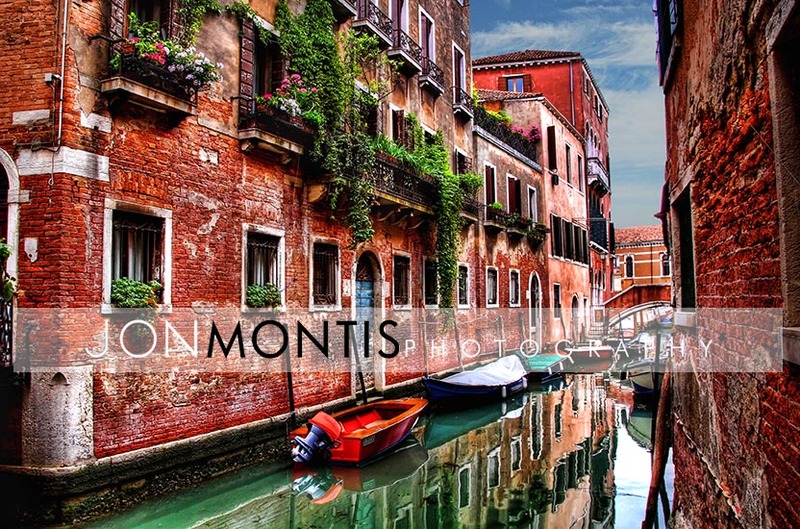 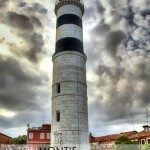 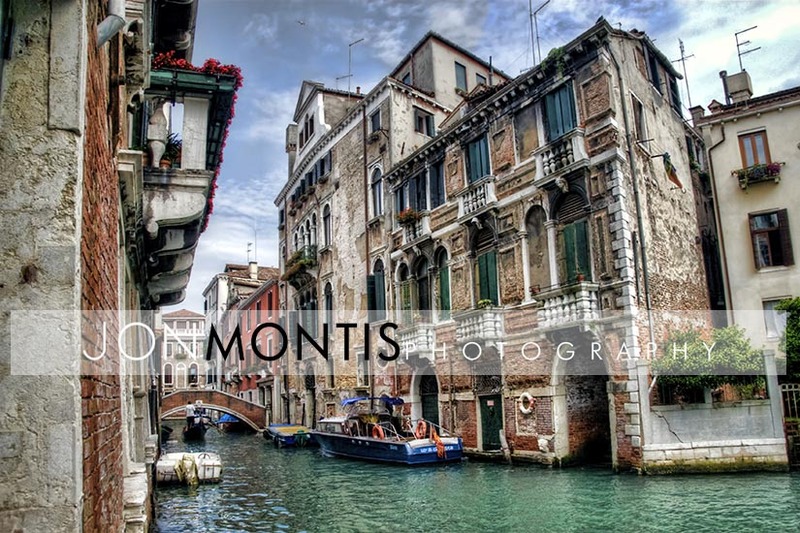 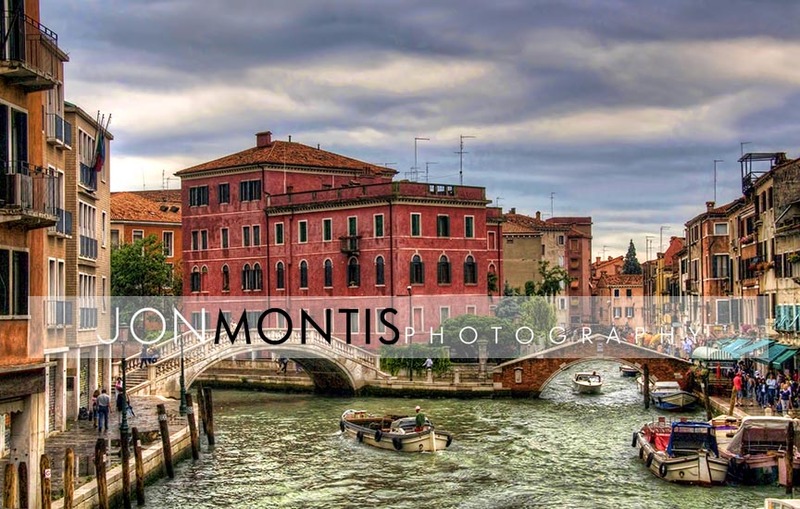 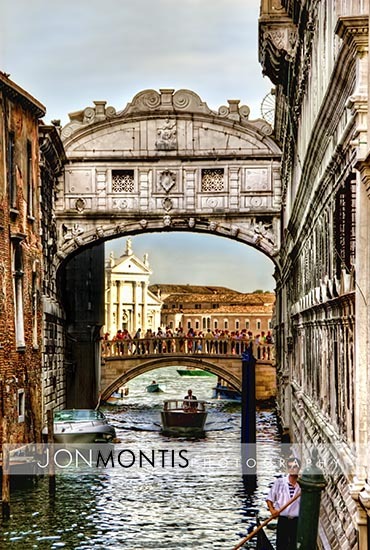 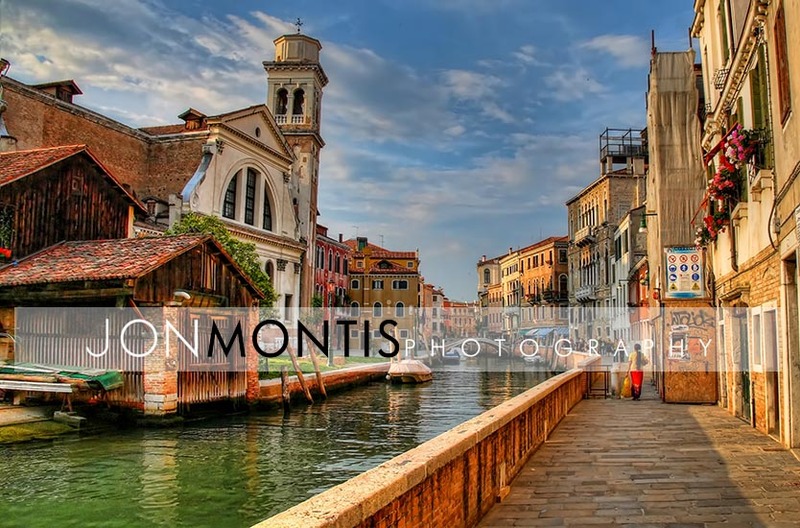 While in Venice I had a chance to stroll through the narrow walkaways of Venice, Burano and Murano capturing beautiful images of these romantic islands. 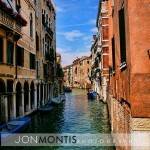 Around every bend seemed to be an even more breathtaking scene.